when your thoughts about "going home"
and the restaurants you would eat at. 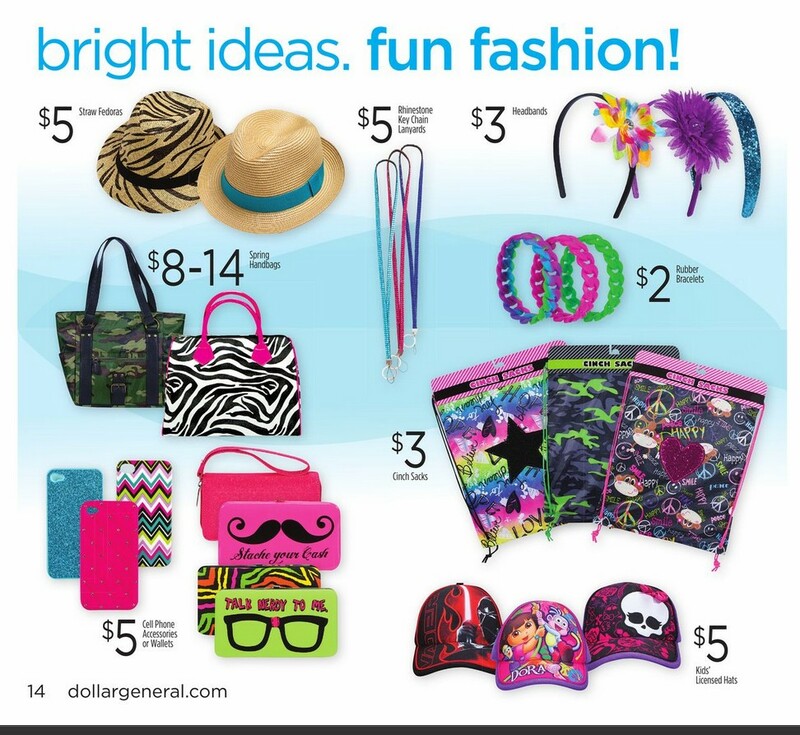 and shopping at the Dollar General? to stock up for the annual house move. every year at tax time? and pick up a few really cool other things too. I mean, I knew you could buy toiletries and even makeup. But I didn't know you could buy some of the hottest fashion trends around. I need to pay $50 for a jersey knit maxi dress. that would take that simple dress to simply stunning. This, my friends, is where the Dollar General Apparel Book comes in. get a peek at the book by typing in 79924). 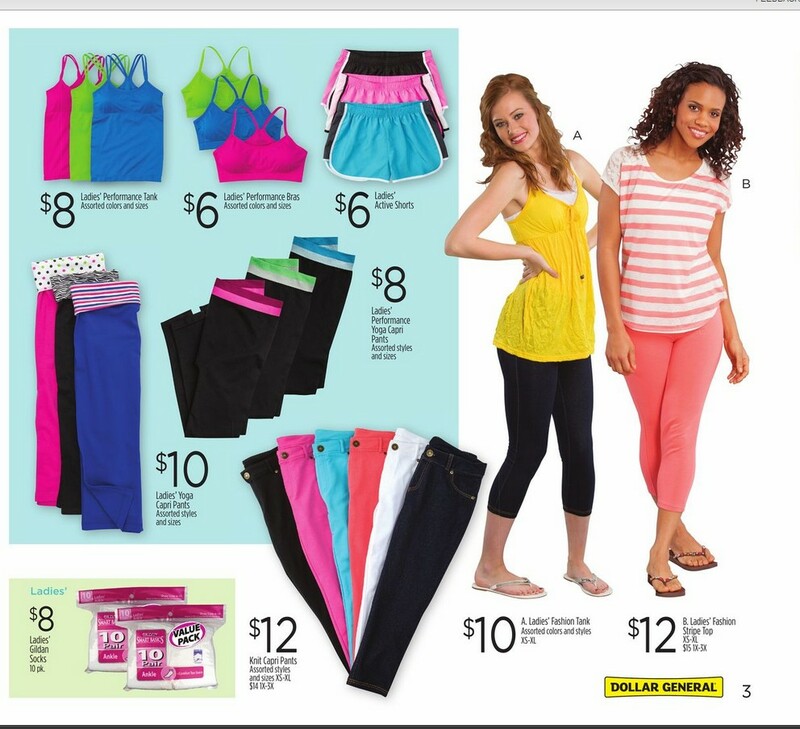 I'd totally buy everything else on this page. I even have the perfect sweater to make that maxi dress work ready. Those cute socks are to die for. are prices I could layer on with abandon. I have to layer my performance bras and tees. jean looking knit capris in fun colors. Those would work with my curves AND the colors can not be beat. Before Yoga, I thought I was going to take up swimming again. 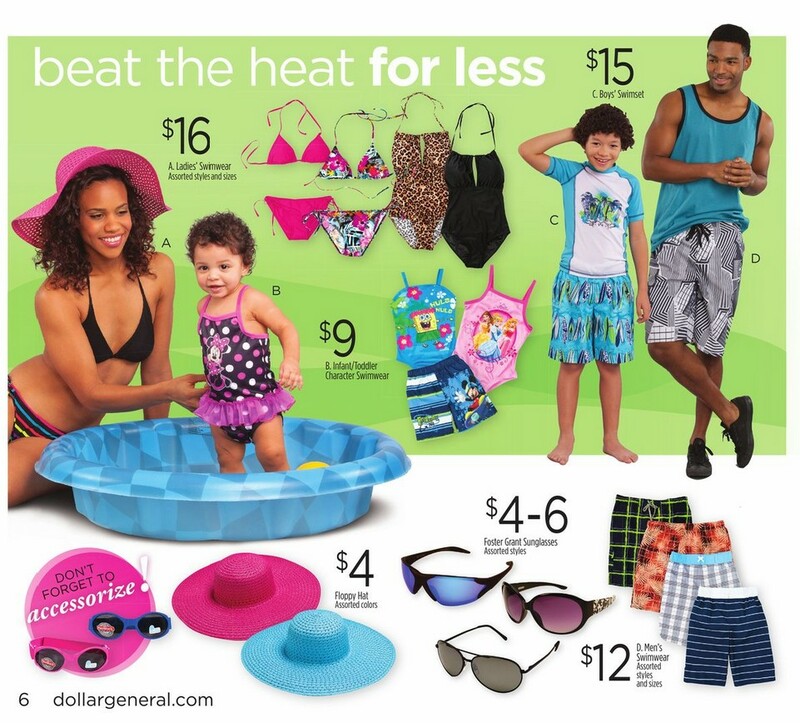 With a $16 swimsuit, I could totally afford some flippers and goggles. And do you spy what I spy? That $5 Missoni-ish iphone case? spending the points to get home and buy it. 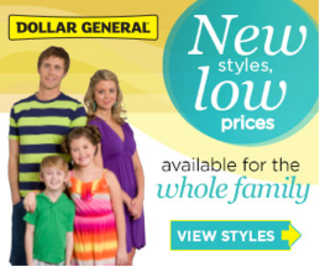 You should totally like Dollar General on Facebook and follow Dollar General on Twitter.